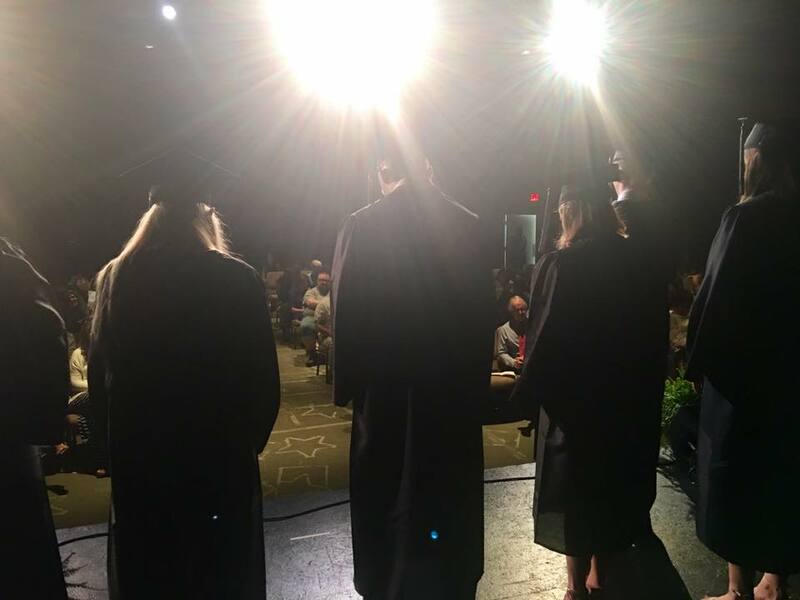 As the ten 2018 Lake Pointe Academy graduates received their diplomas at this year's commencement ceremony, they became the 10th class to walk across the stage in cap and gown. During the ceremony, student speakers reflected on their past year in high school and encouraged one another to be prepared for the next chapter of life and lean into God as they do so. 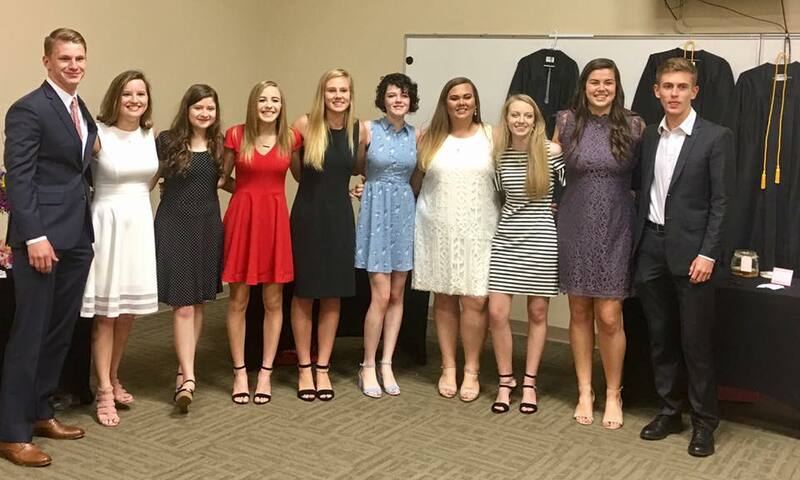 Lake Pointe's 2018 graduates are now preparing to go and bless others on campuses from Clemson, North Greenville, and UNC Wilmington to Liberty, Winthrop, Samford and others.